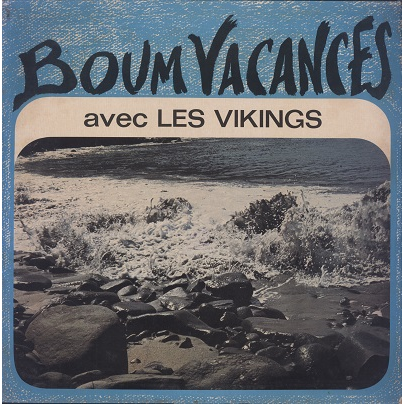 Vikings first album -mostly covers- featuring some great Cadence Rampa and Compas (covers of Webert Sicot and Nemours J-Baptiste), Tumbélé and Guaguanco. Including instrumental covers of Combo Moderno's 'Guaguanco In Jazz' and 'Cha Cha', plus Ricardo Ray and Ry-Co Jazz covers. What a tracklist! Sleeve just has some light dirt at back and moderate age wear. Shiny record shows a few pops at start of sides and here and there. Solid copy!